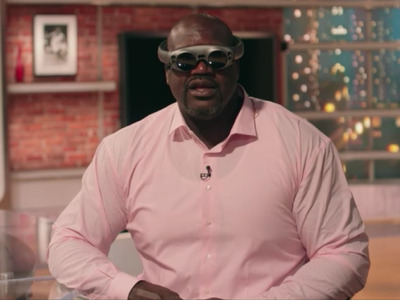 Magic LeapThe former NBA star Shaquille O’Neal wearing Magic Leap One. 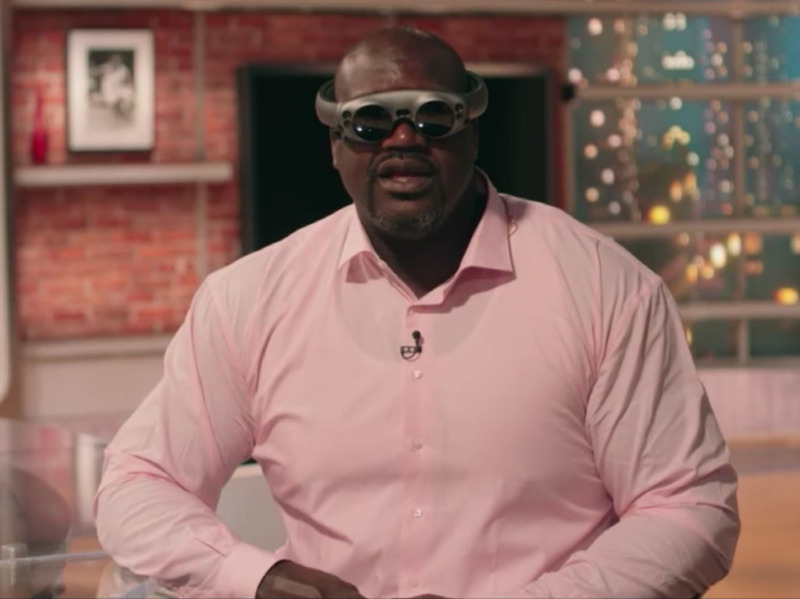 Magic Leap’s long-awaited smartglasses are finally available to order in the United States. They cost $US2,295 and will start shipping Wednesday for people in Chicago, Los Angeles, Miami, New York, San Francisco, and Seattle. 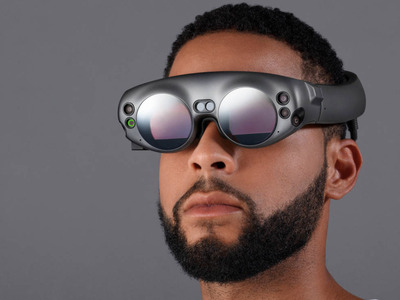 The product is called Magic Leap One Creator Edition and is intended for developers and other professionals who want to make content for the platform. Now, 2,065 days after the multibillion-dollar augmented-reality startup Magic Leap was revealed to the world in a cryptic TED Talk, its first product – a pair of futuristic smart glasses – is available to order in select US cities. Magic Leap announcedWednesday that its product, Magic Leap One Creator Edition, was available to order on its website. The company says it will first ship orders to customers in Chicago, Los Angeles, Miami, New York, San Francisco, and Seattle starting today. People outside those six cities can preorder their device now, and Magic Leap says it will eventually ship to additional locations, though it didn’t specify a time frame for the wider rollout. The system, which contains the Lightwear headset, a controller, and a battery and computer pack, known as Lightpack, that goes into your pocket, will cost $US2,295. For an extra $US495, you can add a Professional Developer Package, which includes a hub that allows you to connect the headset to a computer and charge at the same time, as well as a resource that will provide a replacement Magic Leap One within 24 hours. The prices and Creator Edition moniker suggest this device is for developers, who will create software and other experiences so there’s a full set of content for the system when it launches more broadly. 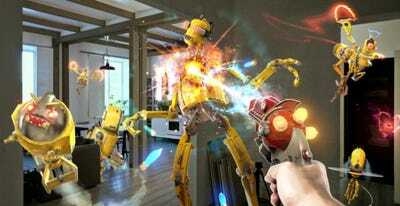 Magic LeapThe Magic Leap One system. But the system won’t be limited to handpicked developers. Anyone who has registered for Magic Leap’s developer program, called Creator Portal, can order the smartglasses. 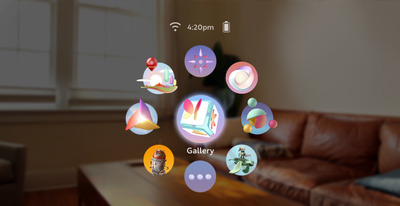 Magic LeapMagic Leap’s LuminOS interface. 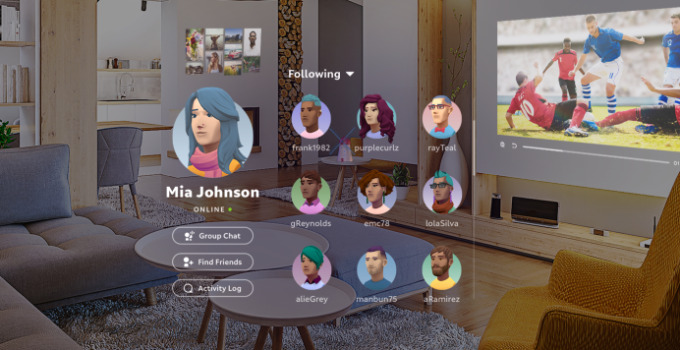 Magic Leap’s glasses display the real world and integrate computer graphics so users can play games, videoconference with friends and family, and get work done. The buzz around Magic Leap’s tech led the Florida-based startup to raise over $US2.3 billion from investors including Google, Alibaba, top-tier Sand Hill Road venture capitalists, and Saudi Arabia’s sovereign investment arm. 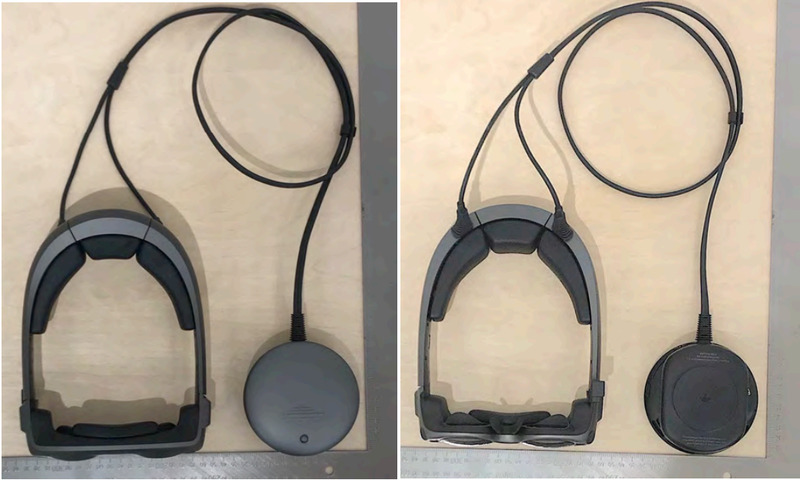 One early application shipping with the device is called Create, which enables people to virtually change the world around them – at least through the lenses of Magic Leap One. “The spatial browser is an important part of launch from a Creator Edition perspective – there’s communications, social, a lot of aspects to what we’re launching,” he continued. 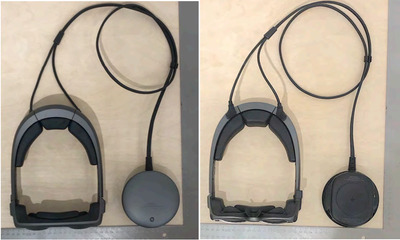 Magic LeapSensors on the glasses allow them to sense the environment they are in. There’s also a lot of advanced technology in the system: It runs off an Nvidia Parker processor, which includes six ARM cores. Its GPU is an Nvidia Pascal with 256 cores. It also has 8 GB of RAM and 128 GB of built-in storage, of which about 33 GB is reserved for the operating system. For connectivity, the device can connect to Bluetooth and Wi-Fi. 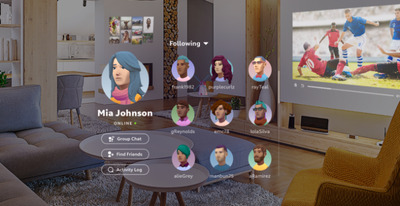 There isn’t a cellular connection available on Magic Leap One. Built-in rechargeable lithium-ion battery. Up to three hours continuous use. Battery life can vary based on use cases. Power level will be sustained when connected to an AC outlet.